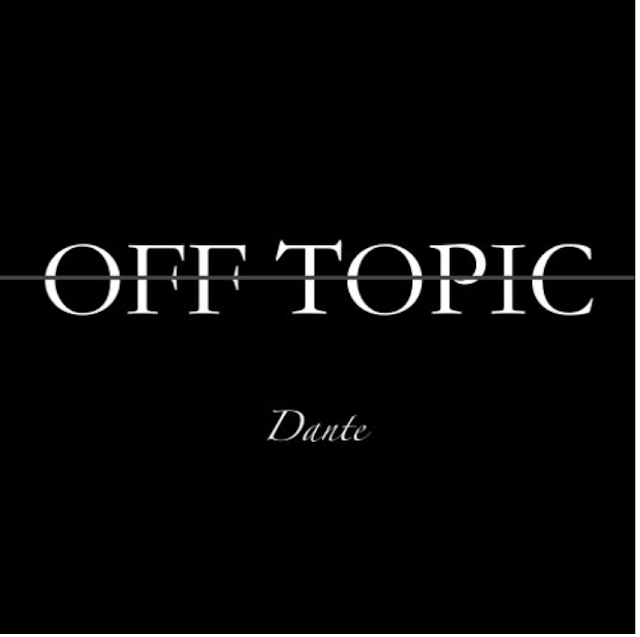 Dante continues with the new releases and his latest track titled "Off Topic" doesn't disappoint. The Atlanta based artist drops bars on top of bars, grabbing the listeners attention from start to finish. "Off Topic" is just the latest from Dante, but sure to not be the last.